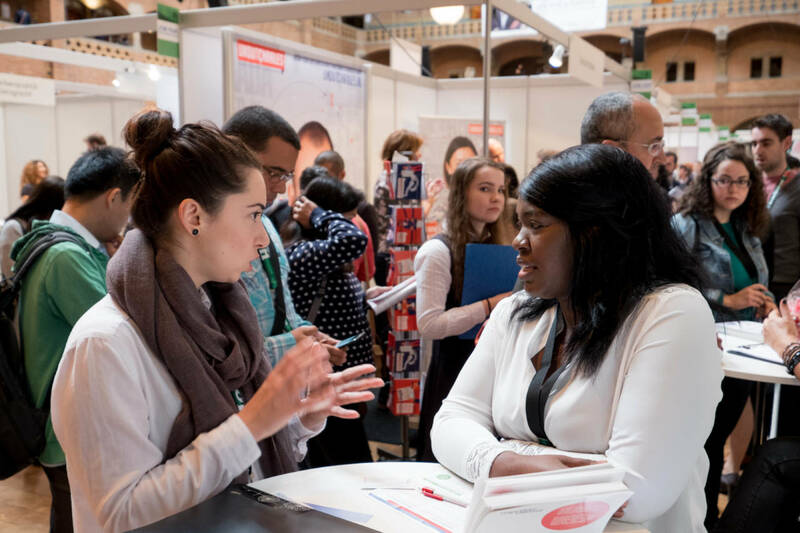 Find out everything you want to know about the Dutch expat life, under one roof: on Sunday 7 October 2018, the 16th edition of Amsterdam’s renowned I am not a tourist Expat Fair will shake up the Beurs van Berlage in the heart of Amsterdam. Explore what the Netherlands has to offer, including this year’s highlight sections: ‘Jobs for Expats’ and ‘Houses for Expats’. Every year we give you the chance to take part in engaging and useful workshops, mingle with thousands of fellow internationals and network with companies from across the country in what has become the largest expat-focused event in the Netherlands. And, what’s more, it’s free! This year the Employment and Housing themes at the fair will be extra highlighted, recognisable with the ‘Jobs for Expats’ and ‘Houses for Expats’ signage.